The title says it; I'm enjoying this game again. 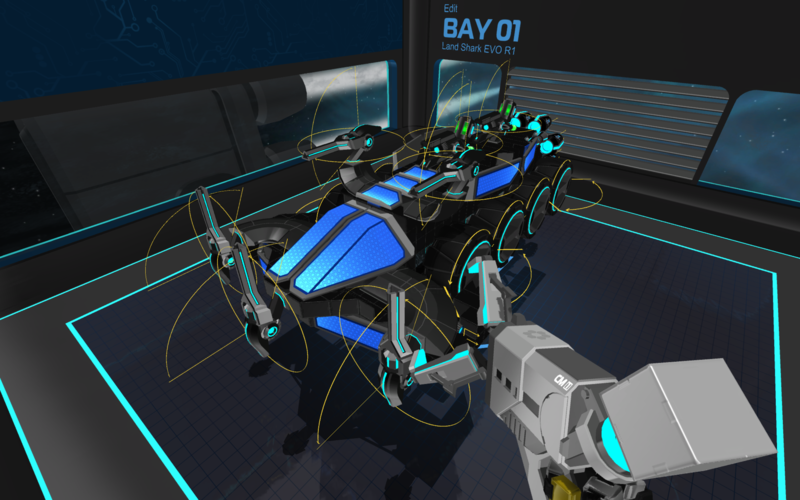 Finally it feels like Robocraft again. The energy is now universal, tiers are back. The massive gameplay changes certainly took some getting used to, but the learning curve was fun. Bots that would have been in the old T10 are now in T4, which is where I've played most. 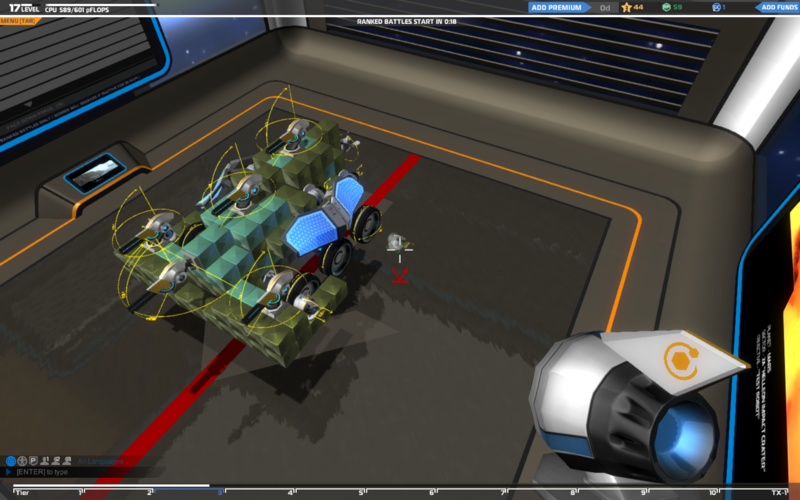 For the sake of nostalgia, here's my first bot in T3, and now, updated today back to competitive strength. Last edited by Argon_; 02-10-2019 at 10:15 PM. i agree T4 is the most fun, as well as T3, ive even revived a few of my 2016 bots I still have in my bays. I had a conversation with someone on T4 who was using a mega gun - he said "well what do you expect me to use its T4, so bring the mega"
The mega weapons are fairly easy to deal with. Shoot them off. The metabricks are rampant in T5 though. Maybe it is easy playing with low lag. Today I shooted at least 25 T5 Laser shots to a T5 railgun (100% sure that were direct hits, since it was a half broken robot and I was at close range), and I was not able to destroy that railgun. Same with T5 plasma barrage (at least 10 shots) no effect. Most times 99% of the robot is destroyed and the T5 railgun is still there. And since weapons damage mechanics changed over time, I don't know if plasma continue to pass a good % of the damage to the connection cubes of the weapons (the intention of the plasma weapon was to degun gunbeds). So, is it lag? is a game bug? All I know is that this problem has been here for long time, and devs ignore people who complain about it. Great to see some positive feedback here! True i enjoy the game far more now, compared to pre infinity update. Kudos to FJ, like really.